Theodore “Ted” Martin Jr., 52.Photo source: Record-Courier, Ohio. 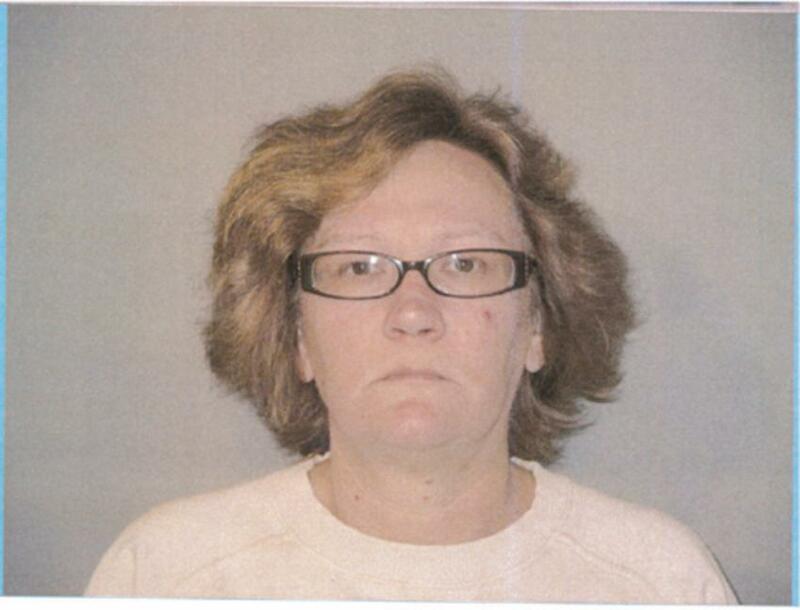 Arminda “Mindi” Martin, 42.Photo source: Record-Courier, Ohio. A couple that owned a cemetery in Delaware, Ohio has been charged with dozens of counts of theft from customers, allegedly for taking money for grave markers and other services that were never provided. They owners of the financially troubled cemetery were previously investigated by tax authorities for failure to pay more than $120,000 in federal taxes. According to ABC6 TV news, which began a year-long investigation after a complaint from an unhappy customer, the Martins pled guilty last year to income tax evasion for hiding income from the three cemeteries they owned. “Myndi is currently serving her sentence. Ted is supposed to start his in August. They also face felony charges in Portage County and in York County, Pennsylvania,” the TV station reported last Friday. 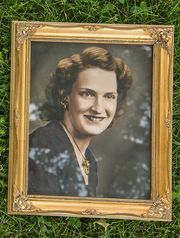 The Martins owned the Fairview Memorial Park in Delaware, Ohio, Grandview Memorial Park in Ravenna, Ohio, and Suburban Memorial Gardens in Dover, Pennyslvania. Delaware County Prosecutor Carol O’Brien told the ABC6 that the Martins victimized at least 44 families who pre-paid for grave markers, grave spaces and vaults which they never received. 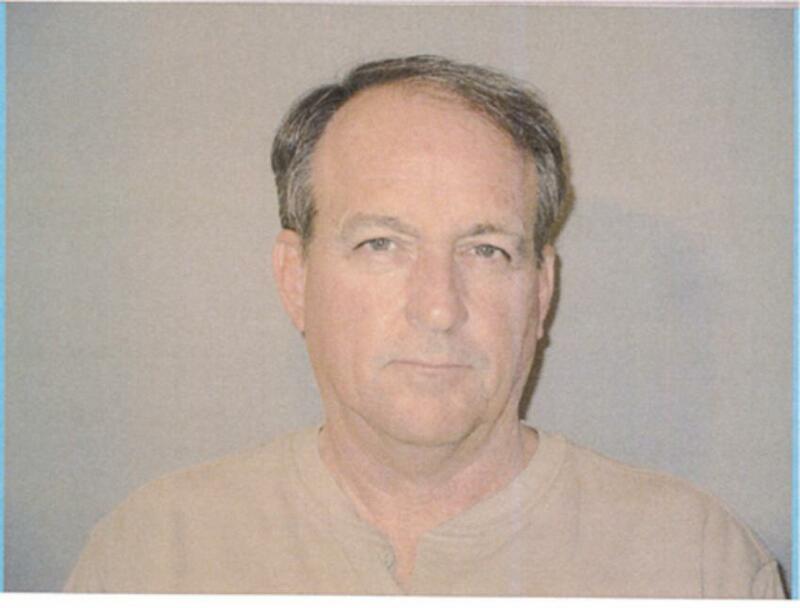 ABC6 reported that “during an exclusive interview earlier this month, Ted Martin blamed his troubles on the previous owner, whom Martin said had hid financial problems.” To take care of families, Martin admitted to “robbing Peter to pay Paul,” it reported. The TV station began its investigation of the cemetery owners after a complaint from the family of Tom Murfield, who died two years ago. The Murfields had pre-paid for a permanent grave memorial decades ago but it was never delivered. According to the Record-Courier newspaper in Ohio, a grand jury last year handed up a 24-count indictment against the couple in relation to Grandview Memorial Park cemetery in Ravenna, Ohio. The couple were charged in relation to that cemetery with “crimes related to the operation of the cemetery, including multiple counts of tampering with records; failure to establish a cemetery trust fund; failure to deposit sales proceeds into a cemetery trust; failure to appoint cemetery trustees; failure to file annual reports and affidavits and misdemeanor charges of failure to register a cemetery,” the Record-Courier reported. The allegations against the Martins should remind customers to know where documents are located for pre-paid funeral services before a loved one dies so you can carry out their wishes without going through further grief and stress. The funeral industry has billions of dollars worth of pre-paid funeral services, which are required by law to be kept in trust until the customer dies. Also be aware of what services have been pre-paid for. Some funeral homes will try to “upsell” grieving customers into upgrading caskets and other services not originally contemplated. U.S. funeral services consumers should go to the Funeral Consumers Alliance for more information. Pre-paid funeral services are called “pre-need” services in British Columbia and are regulated under the Business Practices and Consumer Protection Act. The industry is also regulated under the Cremation, Interment and Funeral Services Act. The Consumer Protection Branch also has the power to impose fines against funeral service providers for violating regulations in B.C..
That decision is online here. Fischer’s Funeral Services & Crematorium Ltd., located in Salmon Arm, BC., was also recently fined $800 for violating consumer protection laws, and Arbor Memorial Inc. (doing business as Richmond Funeral Home Cremation & Reception Centre) was fined $500 for violating consumer protection laws. 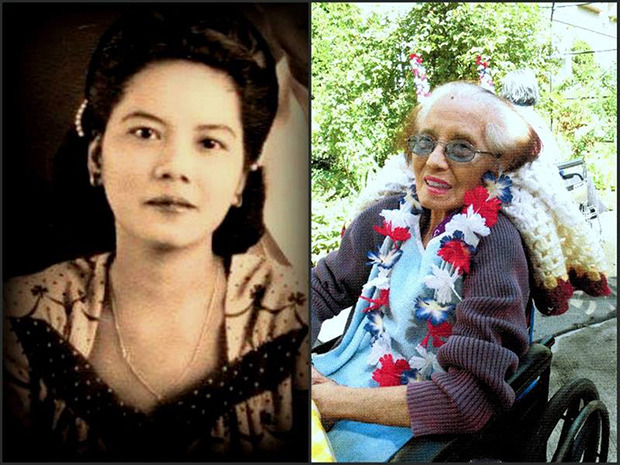 Kae Danylowich shortly before her death at age 90. 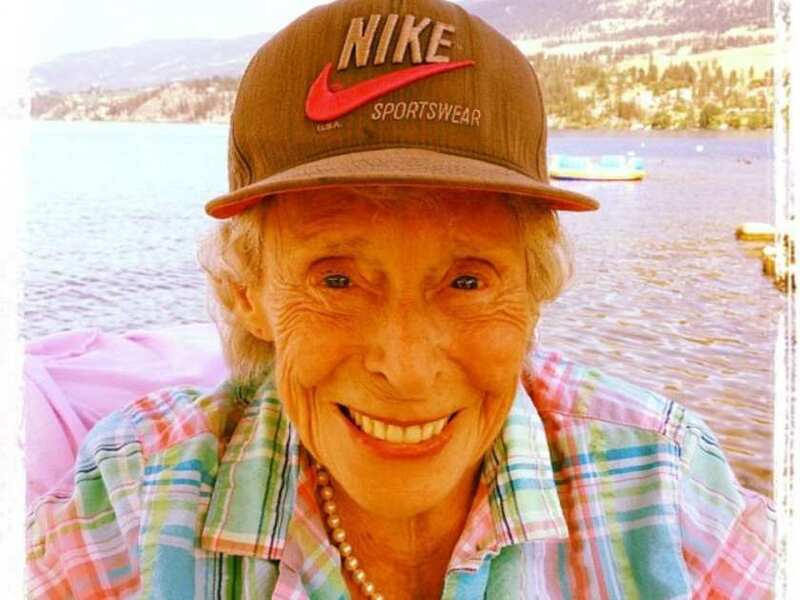 The photo was taken during happier times at Kae’s lakefront home near Vernon, B.C. Another B.C. 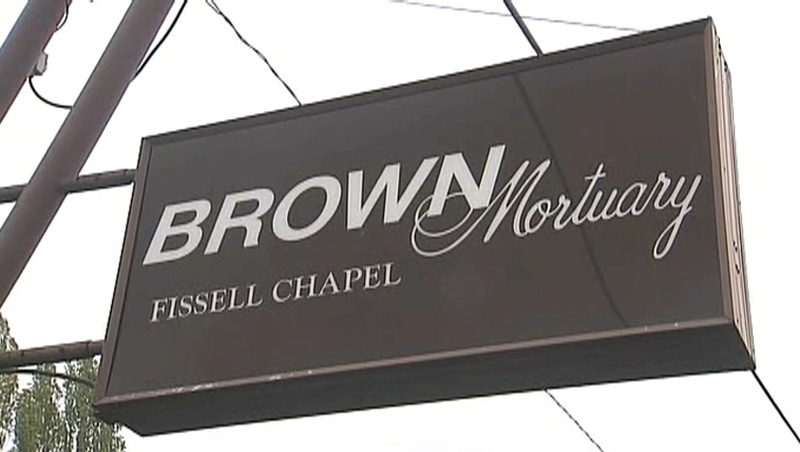 family is suing a funeral home, alleging their 90-year-old mother was cremated against the family’s wishes before they could say goodbye at a memorial service and before an autopsy could be performed. The civil lawsuit was filed last summer in B.C. Supreme Court by John Danylowich, and his sisters Jo-Ann Dabbs, Carolyn Clark and Lynda Chilton. Their lawsuit alleges Service Corporation International Canada, which operated the Pleasant Valley Funeral Home in Vernon, B.C., was negligent and contravened the Cremation, Internment and Funeral Services Act. Although the family had planned to eventually cremate Kae, they said they were surprised it was done before the autopsy or even a service was held. 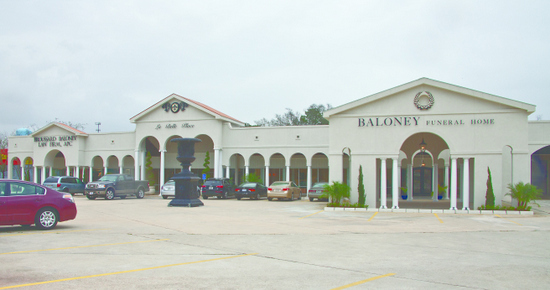 The situation was exacerbated, the family added, when then-funeral home general manager Doug Sharpe allegedly passed Danylowich and Clark an envelope with a $300 cheque and promised them an “urn of their choice.” They refused and later rejected an offer of $600, according to the statement of facts filed in court. “We were robbed of a proper goodbye and that our mom was not given the honour or dignity she deserved,” the court document stated. The siblings say they have suffered anguish, sleeplessness and anxiety, and are seeking compensation and general and punitive damages, not only from the funeral home but from Interior Health and Dr. Allen Hignell, for what they allege was the wrongful death of their mother. None of the allegations have yet to be proven in court. In an email to Postmedia News, Service Corporation International said: “Out of respect for the privacy of the families we serve, we are unable to share any details regarding this situation.” Interior Health also declined to comment because it has not been served with notice of the lawsuit, said spokesman Karl Hardt. Kae, a cancer sufferer with minor dementia, had been slated to spend a few weeks at Kelowna’s Cottonwoods Care Centre, run by Interior Health, while Danylowich, her main caregiver, was in the U.S. on a business and pleasure trip. Danylowich gave strict instructions to staff: His mother must maintain her daily routine — including exercise on a stationary foot-pedal bike — and not change her medication without his consent. 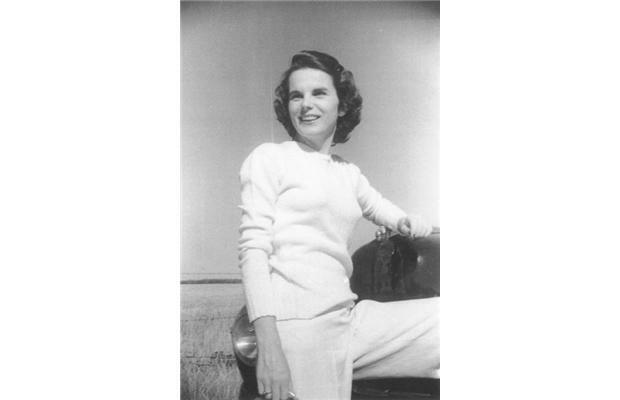 She was also not to take Aspirin or Tylenol because she was extremely sensitive to those drugs and would sleep all day. His sisters would check in constantly. The family claims they were assured their care plan would be met. But shortly after being admitted on June 29, 2014, Kae’s health rapidly declined, the family alleges, and, two weeks later, she wouldn’t eat or drink and was barely responsive, spending most of her time in bed in a fetal position. When Dabbs allegedly found out from a nurse that Kae had been given extra-strength Tylenol, the family immediately moved her to a private care facility in Lake Country, where she started to recover, the writ states. However, Kae died on July 27, 2014. The suit against Interior Health and Hignell alleges everything from flagrant disregard of their mother’s care plan to egregious changes to medication without approval, drug overdosing, neglect and breach of trust. It also alleges Hignell showed reprehensible misconduct, breach of duty and failing to follow through regarding symptoms. The family says they had to fight to get Kae’s medical records and allege that their mother, who weighed only 80 pounds, was prescribed 10 times the morphine she had initially been taking. His sisters say they suffer feelings of anguish and devastation, and don’t feel they’ve had a chance to properly mourn their mother. Danylowich said Kae had enjoyed living on the lake, where she would use her foot-pedal machine daily and reward herself with a rum and cola in the afternoon. “Sometimes I think that’s lost in the big care picture, that this is a person who has a family,” he said. An anguished and frustrated family is planning to sue the Valley View Funeral Home in Surrey, B.C., for a burial mix-up involving their grandmother, who was buried in a less expensive casket than the $4,000 oak casket that she had pre-paid for years before she died last July at the age of 95. Click here to read today’s full story in the Surrey Now newspaper by Tom Zytaruk. The family of Ester Verdant had asked the funeral home to check whether Ester had pre-paid for a casket, but the home could find no record of it, the family said. The family later learned that not only had Verdant bought an oak casket for $3,936 in 2002 from the funeral home, which was paid for by monthly instalments, but Verdant had also pre-paid for her funeral service through a monthly life insurance policy. The family only recently learned about the pre-existing contracts while going through Verdant’s personal papers after her burial, the deceased’s granddaughter, Maria Thelle Kim, told the Surrey Now. The lesson for family members: Be aware if a loved one has a pre-paid contract for funeral services, and know where that contract is located to avoid similar grief as this family suffered. A cemetery owned by Texas-based Service Corp. International has screwed up again, causing another grieving family further grief. It happened earlier this month in Louisville, Kentucky, where Bill Dudley‘s 95-year-old mother, Nana Dudley, who died earlier this month, was supposed to be buried in the prepaid plot beside her late husband, Jack Dudley Sr. Instead, a day after Mother’s Day, family members learned that someone else had been buried in their mother’s prepaid plot beneath a double headstone beside their father. His mother had to be buried elsewhere in Evergreen Cemetery. This wasn’t the first screw-up involving a member of the Dudley family. In 2013, Dudley’s niece had to be buried in another grave because of the same problem — someone had been buried in her plot, located next to Dudley’s parents. His father’s reburial, to be accompanied by a military salute, will ensure that his mom and dad are together as they wanted, the story said. “We deeply apologize for this situation,” the cemetery’s general manager, Jim McCaskey, said in a statement issued by Dignity Memorial corporate communications in Houston, Texas, the report said. The company is owned by Service Corporation International (SCI), North America’s largest provider of funeral and cemetery services, which owns many of the funeral homes and cemeteries in the Vancouver area and across Canada. SCI owned the funeral home that our own family had a bad experience with — they took our mother’s body from the St. Paul’s Hospital morgue without our permission. 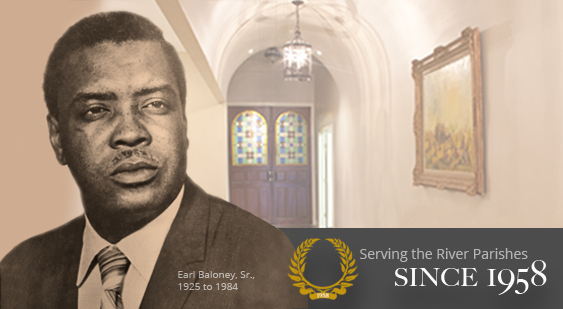 You can read about our family’s story by clicking here. Earlier this year, we filed legal action over the incident and filed complaints with Consumer Protection BC, which regulates the funeral industry in British Columbia, Canada. 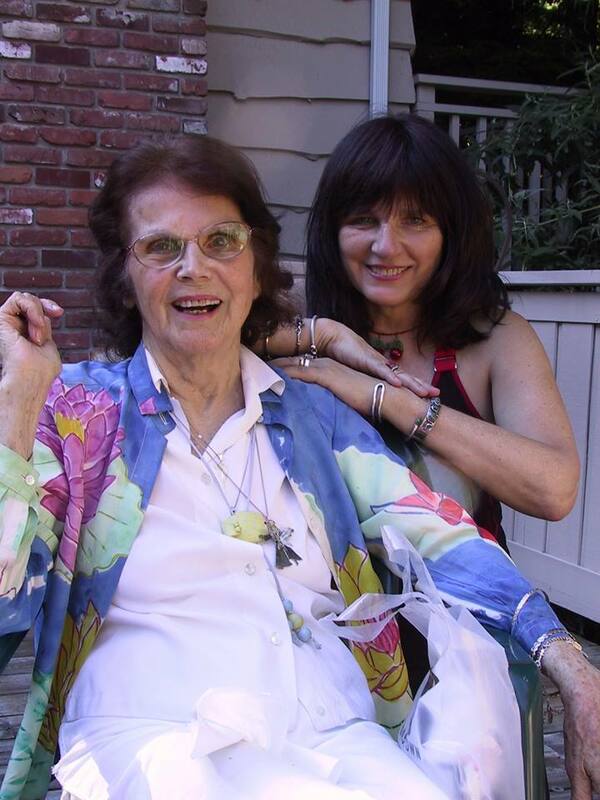 We launched this website last year in memory of our mother, Holly Haliburton, 95, who died two years ago in Vancouver. We also wanted to educate the public about consumer protection rights involving the funeral industry.